Why are black folks jobless? Is is because of the economy, color, race or criminal history? "There’s not white America, black America, Hispanic America — there’s just one. So why can't your black a** find a job? Get this, according to MSNBC, "experts are worried that many blacks will remain in crisis even as the economy begins to recover, largely because the recession has eliminated so many working-class jobs in sectors like manufacturing and retail that are likely to come back slowly, if at all." “Across the board right now the job prospects are slim, but for blacks even more so than average,” said Algernon Austin, director of the program on race, ethnicity and the economy at the Economic Policy Institute, a think tank that focuses on issues affecting lower to middle-income workers. The numbers illustrate the sheer depth of the problem black workers are facing. For all the gains that black workers have made over the past 20 years, everywhere from corporate boardrooms to the White House, there remains a persistent gap between black and white unemployment rates. Since the recession began in December 2007, the national unemployment rate has gone from 4.9 percent to 10.2 percent, while the the black unemployment rate has jumped from 8.9 percent to 15.7 percent, according to government figures. In addition, blacks have been more likely to drop out of the labor force altogether as many have become so discouraged about job prospects that they have stopped looking for work. Now the question is, what's next? 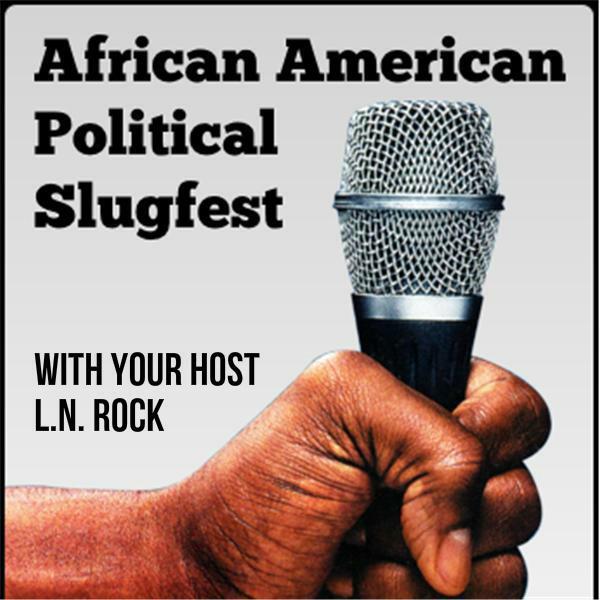 Let's talk about joblessness and black folks, tonight on the slugfest... "If you can handle the truth."